This is my second life. Please, let me explain. January 2002 began badly for me with the deadliest stage of non-Hodgkin’s lymphoma. Chemotherapy treatments made me cancer-free for three years, but in May 2005, the week of my son’s wedding, a cancer diagnosis arrived again—this time in the face of an intensely threatening change to my cellular structure. I renewed my will to live, and underwent a profoundly difficult stem-cell transplant in January 2006. The severe side effects pushed me even further to the edge of life. Fighting for your existence can drive you deep down to the bottom of your soul, where the truth of “to be or not to be” will find you. There you will also find art—all kinds of art! And you can also find the truth that art will invigorate your soul and help your physical and mental fight. I know. I was there! Another challenge awaited me in 2011—open-heart surgery. The doctors successfully replaced my aortic valve and performed three bypasses. Again I relied on art to gain strength and hope to fight the many challenges. My family supported me through all these experiences, and together we witnessed the power of art to make the difference between death and life. My wife and I have been in the United States since 1961. We are grateful for what this country has done for us. When the time came to return a portion of our blessings, with the insight gained through my physical challenges, we wanted to give back through the arts. That’s why we founded OZ Arts Nashville, a non-profit contemporary performing and visual arts venue. Changes happen for a reason. Through sickness and pain I received a new understanding, a new beginning, a second life. So now I come to you as a newborn artist. I believe in my art completely, and I hope you will do the same. Yes, here I am, Cano, the artist. Robert College (American) Engineering School. Columbia University, MS in Mechanical Engineering in New York City, the most exciting city in the world. Lived in International House on Riverside Drive! 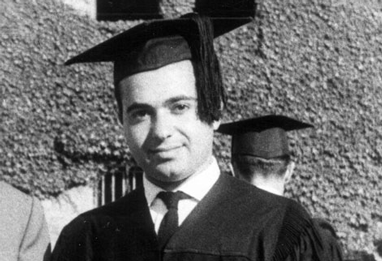 Columbia University, graduated with Professional Degree in ME. 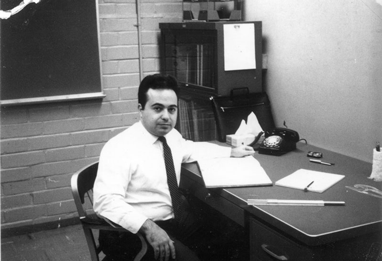 Professor’s assistant and also taught algebra and thermodynamics at New York Institute of Technology. Moved to Nashville for Esen to study for her terminal degree at Peabody College. Super Bowl II, Green Bay Packers defeated the Oakland Raiders 33-14…we arrived to Nashville at noon to watch the game. Our son Murat (Tim) Ozgener was born. Started CAO Meerschaum as a hobby. Our daughter Aylin was born. Started humidor business, importing antique humidors from England and manufacturing humidors in Nashville and Kentucky. Started CAO cigar business from Honduras and Nicaragua. Manufacturing approximately 1,000 humidors per month. 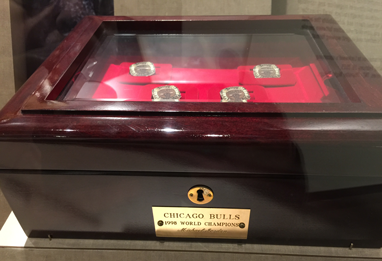 The humidor that I made for the Chicago Bulls after the team's 1998 NBA championship. Started TAO, LLC., real estate to locate CAO cigar business. Lymphoma cancer struggle. Treated and in remission. Sold CAO cigars to ST Group. First Program year at OZ Arts! The first performance was held on 2/13/2014 featuring Wayne MacGregor's Random Dance Company to a sold out audience. 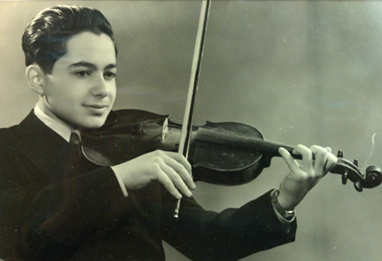 Launch of Cano Ozgener's website and 3.14.15 Pi Day program.